Southern Company is the second-largest utility company in the country, serving more than 9 million people across nine states. Its subsidiary companies include Georgia Power, Alabama Power, and Gulf Power. 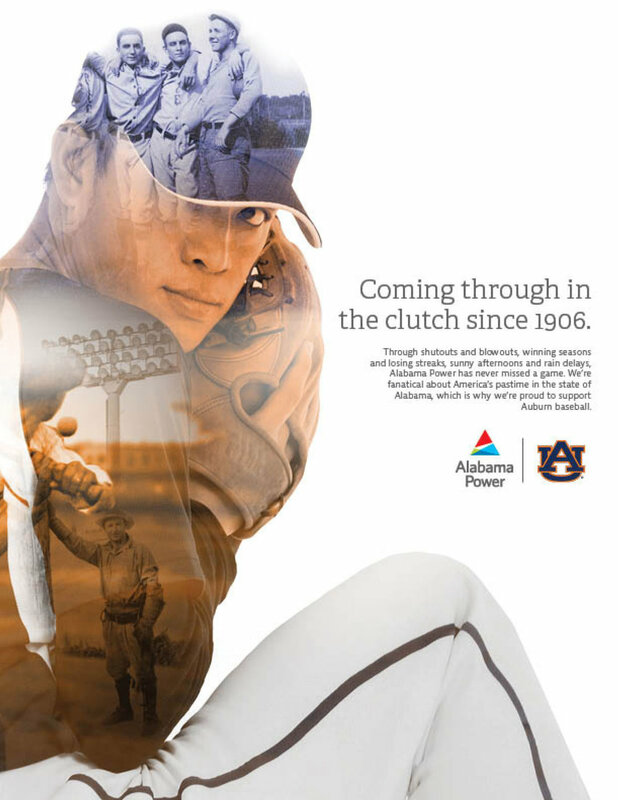 Since its founding in 1945, Southern Company and its subsidiaries have engaged in sponsorships with a number of regional and local partners including the Atlanta Hawks, Chick-fil-A Peach Bowl, and PGA Tour Championship. I’ve concepted and executed a variety of digital, social, print, and on-site creative for the brand and its constituent companies.